One way you can do this is by using recovery software. 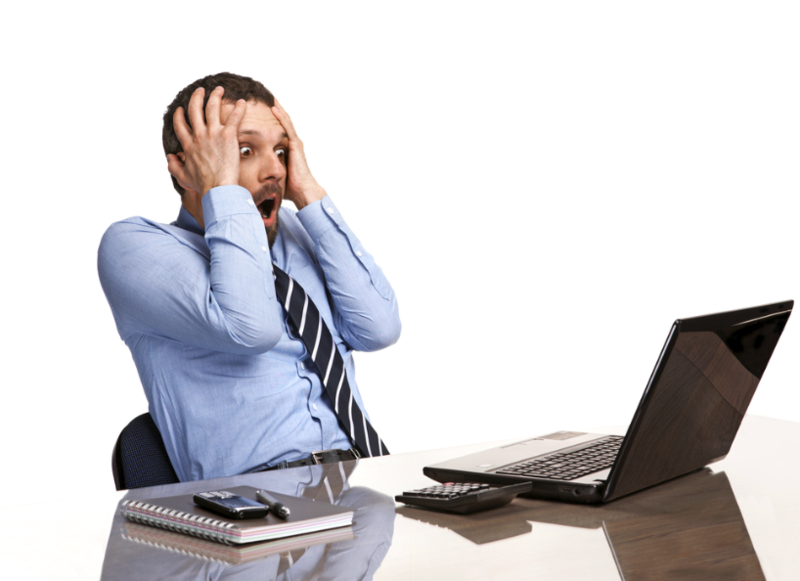 There are some certain software that can be used to recover data and files that have been lost. This software can also be downloaded for free from the internet. But extreme care should be taken when using this software. My view is that you don’t use this software at all. This is because your hard drive could be having physical problems that may be causing it to be corrupted. Using this software can actually have disastrous effects where you can lose your data permanently. You may think it is a cheap way but it may cost you more. The next method is the one I would recommend. 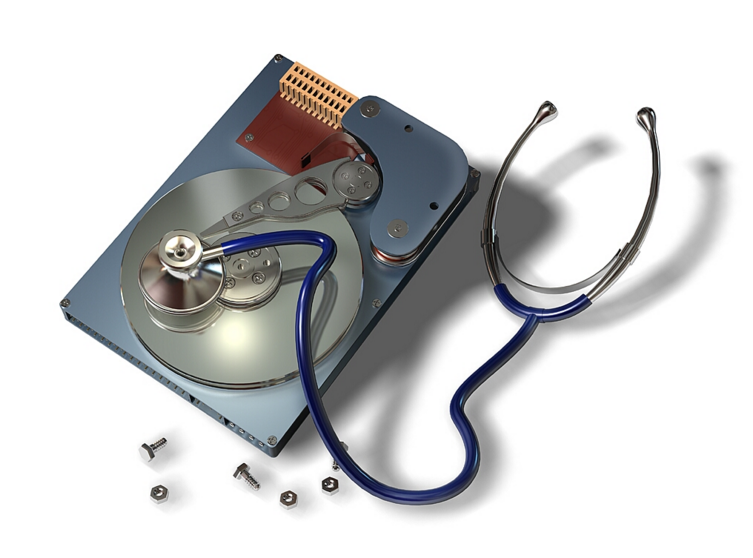 You can opt for data recovery services. These kinds of services are done by professional data recovery experts. These are people who are well trained in the data recovery process. They have acquired the necessary skill, technology and tools for performing data recovery. All you have to do is to send your hard drive to them. When they receive it, a thorough diagnosis of the problem will be done. A report detailing the results of the diagnosis will be forwarded to you so that you can have a scope of the problem the experts are dealing with. Once you agree on whether the process should proceed, they will begin the recovery process. Depending on the amount of data to be recovered, it will take an average of 3-4 days to perform the recovery. After the data has been retrieved it will be given to you in the storage device of your choice. You think you know your Laptop! You think you know your Laptop? Have you dropped your laptop? Is it overheating? Do you suspect the hard drive has crashed? In this day and age where technology has greatly advanced, laptops have become so common. It is easy to purchase a laptop for as little as $250 or even less. This is because people want to carry out their business as they move from place to place. Even young children in elementary school know how to use laptops. As important as they are, there are risks that come with these laptops. Laptop Recovery Experts have found that over 2000 laptops are stolen or lost everyday in this world. This eventually means that there are 2000 people everyday who lose their data through theft. For example, it is very common to find laptop users with their laptops in cyber cafés. If they leave them and, say, they go to attend to a nature call, they may come back and find it is not there. Someone has stolen. In addition to this, there are those people who are mugged and even have their houses broken into. These are some of the ways that people can lose their data through laptops. Another thing about laptops is that they are portable. This is actually good because you can work on it while you travel or do other things. But with this portability there are risks of it dropping and crashing physically. You could even be walking with your laptop on the streets when all of a sudden, the strap of the bag carrying it breaks and the laptop drops. That would be a disastrous thing to happen. But there are many people who have dropped their laptops. The most important question they ask is: Can I still get my files? Good news! Yes you can!! (Sounds like a famous slogan). 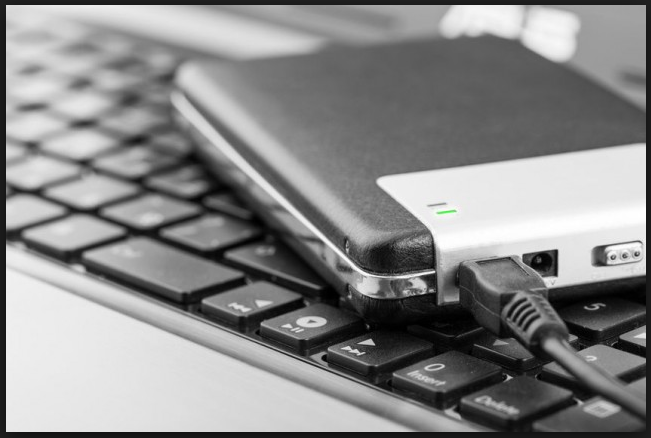 Even if you have dropped your laptop severally but you have not physically tampered with the hard disk, your file can be recovered. All you need to do is get in touch with data recovery experts who will have your data recovered. All they need is your hard drive. 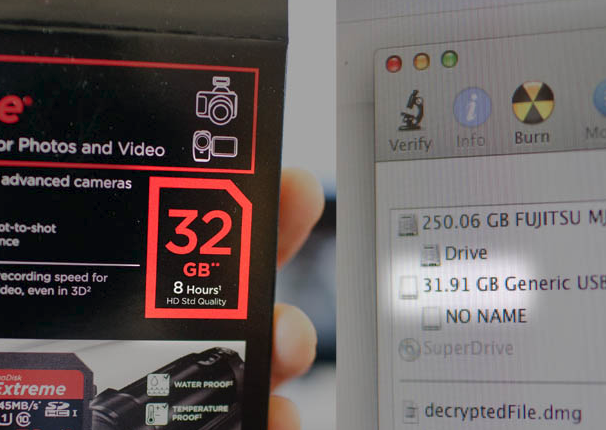 Wonder Why Hard Drives and Memory Cards Have Less Space Than Advertised? 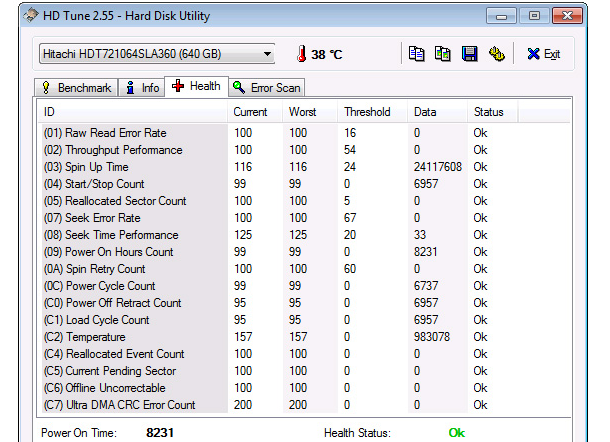 Sighs that your hard disk will crash. A hard drive crash can mean losing all your data and applications, but there are ways to spot problems early and minimize the risk of hard disk failure. Software crashes all the time. While it can be annoying to lose unsaved work, it’s seldom the end of the world and restarting the application, or Windows itself, usually puts things right. When hardware crashes, on the other hand, it’s much more serious – particularly when that hardware is your computer’s hard drive. Hard drives haven’t really changed much since they were invented 60 years ago. They’re physically much, much smaller and have much higher capacities (the first models were the size of a fridge and held just 3.75 megabytes of data), but they still store information on one or more fast-spinning magnetic ‘platters’, with a read/write head that skims over the surface like the arm on a record player. Those platters can spin at anything up to 10,000 rpm and the read/write head dances across them barely a hair’s width away. 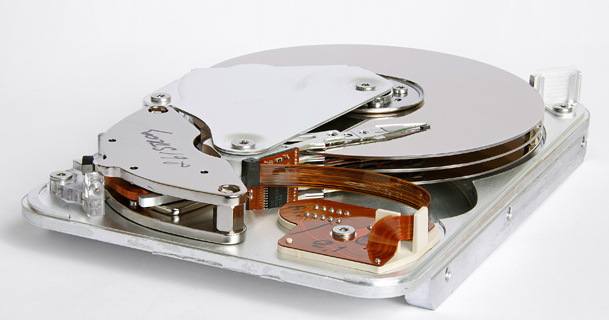 This makes hard drives very fragile when they’re in use and even the slightest knock can send the read/write head ploughing into the platter surface – with disastrous consequences for your data. This was a particular problem for early laptops, but 2.5-inch laptop hard drives now feature anti-shock technology that detects sudden movement and ‘parks’ the read/write heads safely out of the way for the duration. That’s not to say modern hard drives are indestructible – those platters are still spinning very quickly – and that means handling a laptop roughly is rarely a good idea. Why do the hard drives fail? Despite their complex mechanical nature, hard drives are still very reliable, but they don’t last forever. 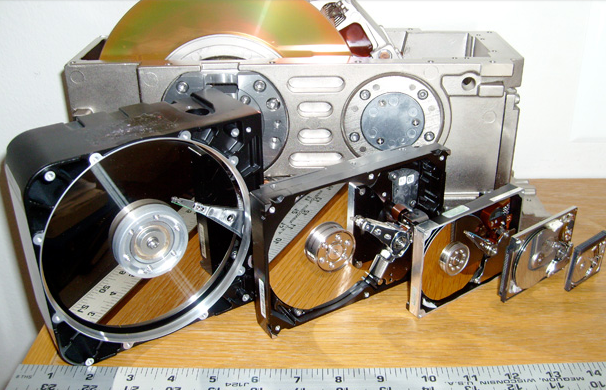 While it’s difficult to know how long any computer component will last, hard drive manufacturers use a measure called the Mean time between failures, or MTBF. MTBF is a statistical estimate of how reliable a hard drive is, in terms of the number of hours it’s predicted to work between failures in normal use. 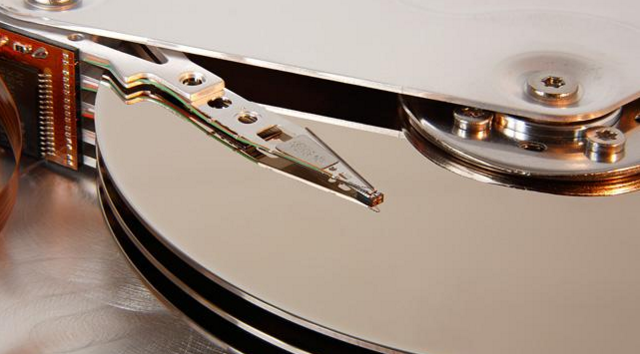 This doesn’t mean a hard drive with an MTBF of 300,000 hours will be fault-free for 34 years – these figures are an average for all drives in a particular range and they’re calculated by extrapolating figures from intensive short-term tests. In reality, tests have shown that up to 25% of a particular model of hard drive can fail within four or five years of use – although most are much more reliable than that. 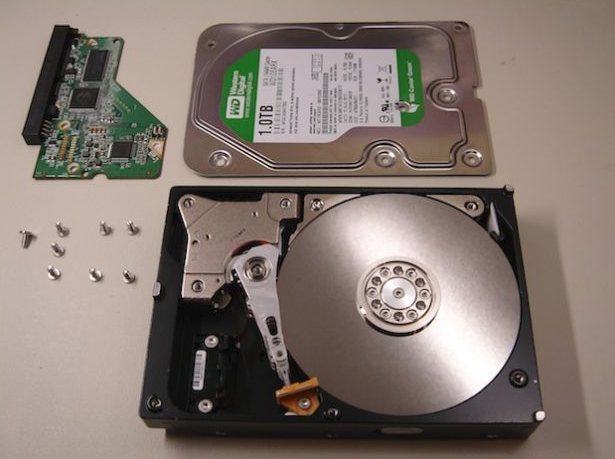 Failures often occur when a hard drive is new, usually as a result of manufacturing defects that only arise after a few weeks’ use, but other factors can also contribute. Aforementioned shocks aside, extreme temperatures and prolonged constant use can also cause problems. ‘Consumer’ hard drives aren’t designed for 24/7 use, for example, so if you’re looking for one to use in a PC that runs round the clock, you’ll need to buy accordingly. What really happens when a hard drive starts to fail? 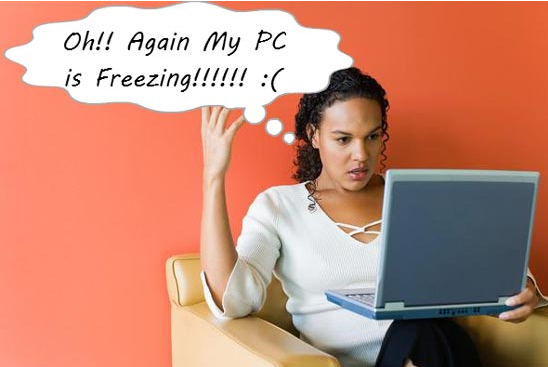 Imminent hard drive failure is often preceded by random errors in Windows – files becoming corrupt or refusing to open, sudden operating system crashes and so on. If your PC is still working when this happens, you can scan your hard drive for errors using the Windows drive error-checking tool. Do this by right-clicking the problem drive icon in Computer and selecting Properties. 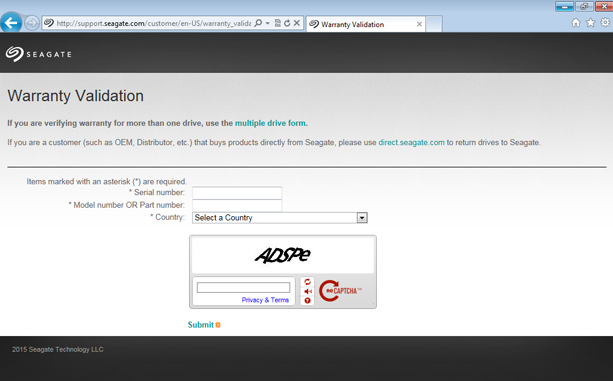 When the dialog box opens, click the Tools tab and then the Check now button under Error-checking. 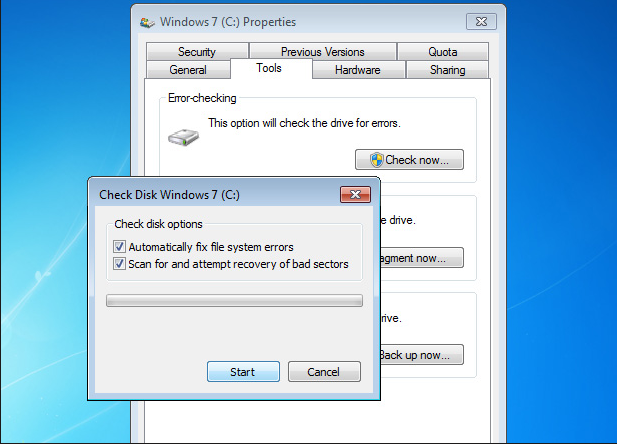 Tick the boxes for Automatically fix file system errors and Scan for and attempt recover of bad sectors, then click the Start button. This process will take some time and is best left running overnight. A ‘bad sector’ is a physical defect on a drive and while Windows can often circumnavigate the odd few with no ill effects, an abundance of them is usually a sign of impending hard drive failure. 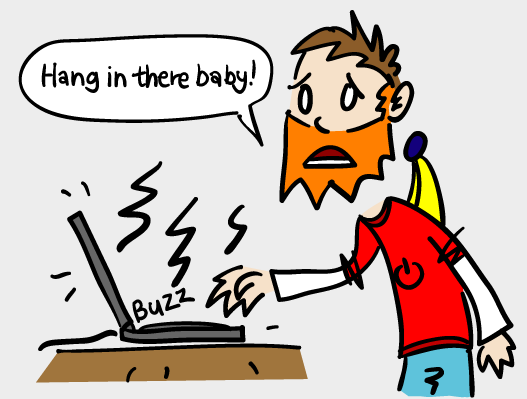 More serious hard drive failures – the mechanical kind – are usually signalled by strange noises. 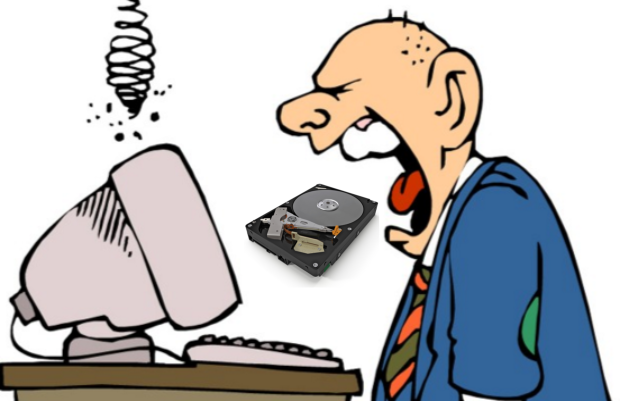 Some high-performance hard drives do ‘chatter’, but any drive that makes grinding, clicking or pinging noises is usually on the way out. Try searching YouTube for hard drive failure sounds for some examples of what you should be listening for. Increasing numbers of bad sectors and worrying noises are dead giveaways for hard drive failure, but there won’t always be such warning signs. Fortunately, all hard drives also feature their own built-in diagnostic tool to catch potential problems before they become serious. It’s called SMART – short for Self-Monitoring, Analysis, and Reporting Technology – and you can access it with a free utility like HD Tune. Download and install the utility from www.hdtune.com/download.html (scroll down to find HD Tune, just above the Drive Power Manager section). Run HD Tune and click the Health tab on its window. Look at the Status column – each entry should be OK (don’t worry about what these entries mean). If not, something is wrong. 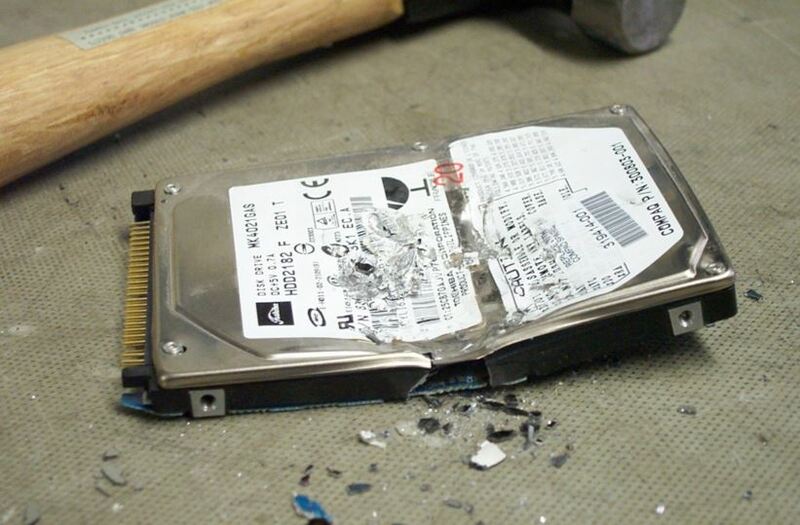 What to do when a hard drive fails? If you have an up-to-date backup, hard drive failure is a minor problem – just replace it and restore your data. If you don’t, then you’re in trouble. The best advice in this case is to stop using the drive in question immediately, since the longer it’s left running, the more likely it is to fail catastrophically. Ideally, you should replace the hard drive and get your PC up and running again, then connect your old drive and copy any important data to the new one. How successful this is depends on the type of failure, so you may have to turn to a data recovery company like us East African Data Handlers if your data is important and the problem is a serious one. The good news is that most hard drives that are just a few years old should still be covered by the manufacturer’s warranty. So if yours fails, you may be eligible for a free replacement. Search for ‘your hard drive manufacturer’s name’ rma (short for ‘return merchandise authorisation’) online and you should find the appropriate web page for checking if your drive is still covered and how to return it for a replacement. Just remember that this process won’t recover any of your data, so you’ll need to do that yourself beforehand. This also means it’s worth paying close attention to warranties when you buy a new hard drive. Manufacturers that offer warranties of three years are more are clearly confident about their hard drives, for example, whereas those that only offer one may not be. While we’ve been talking about hard drives so far, some of the above problems also apply to solid-state drives. What happens when it is about to crush and need to recover my data? Do not attempt to do the recovery. 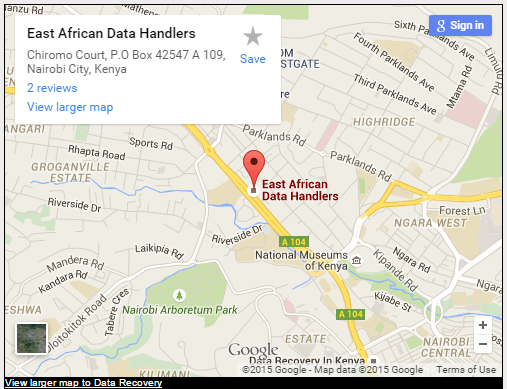 Just bring it to the best and professional data recovery company if in East Africa called East African Data Handlers. Imagine this: Hard drive is failing , you’re busy working on your computer and need to access documents saved on your external hard drive. You connect it, get ready to find your data, and…nothing happens. Your hard drive isn’t working. Uh oh. Before you panic, there are several things you can try on your own before calling in the pros.